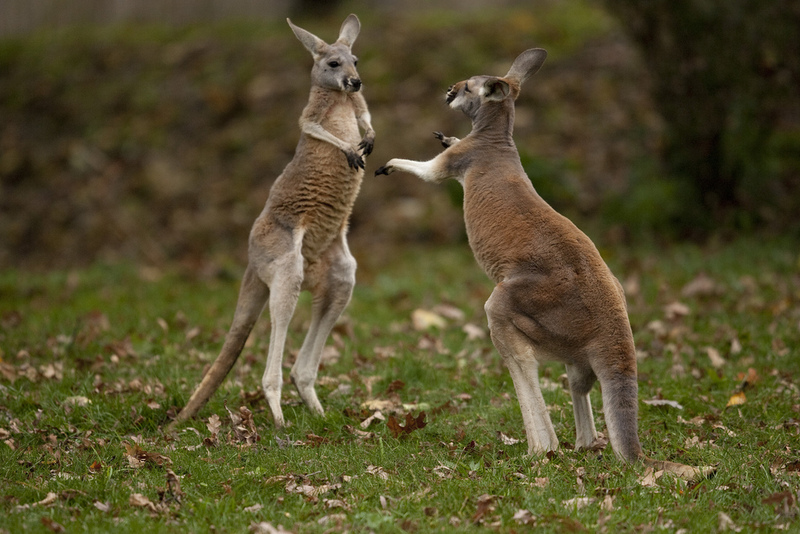 An American friend has asked me – Do kangaroos have two legs or four? She has a bet riding on this and needs to know an official answer. She asked me as an Australian – but I have no idea! There is no doubt about the two legs they hop with of course, but are the other two considered legs, arms or paws? What’s your opinion?